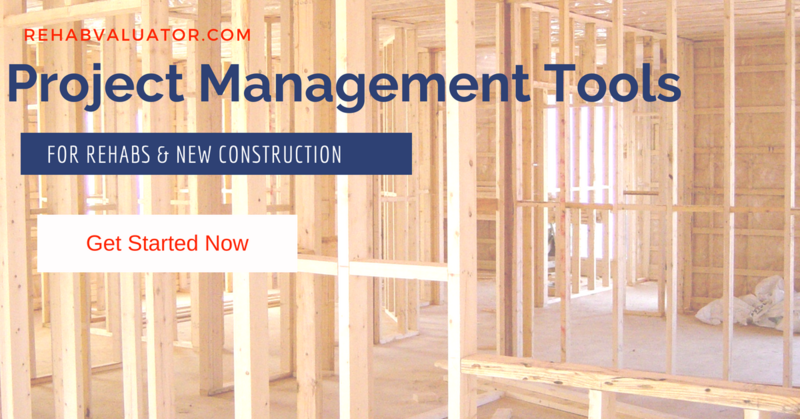 Want to be able to make super-smart decisions on real estate deals quickly? Here are 5 things to look for when choosing real estate flipping software. 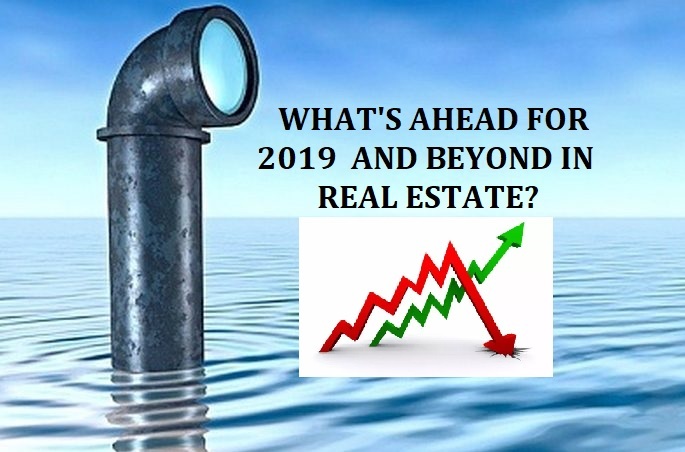 Are you Ready for Real Estate Market Changes Coming in 2019 and Beyond? 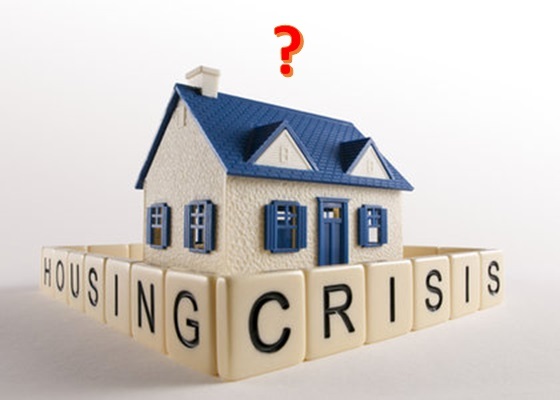 Thinking of quitting your job to start flipping houses? 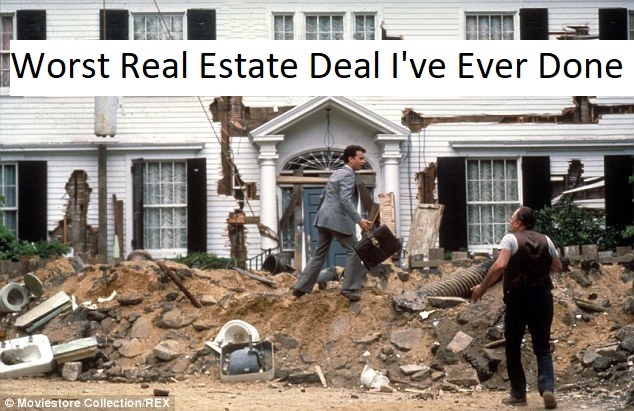 Read on to see if real estate flipping is right for you.